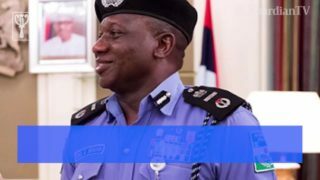 The Inspector-General of Police, Ibrahim Idris, on Wednesday promised to put an end to the protests by members of the Islamic Movement in Nigeria that has left some people dead and properties destroyed within the Federal Capital Territory. 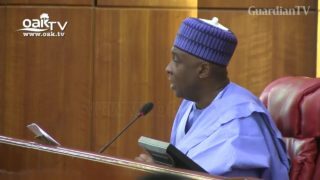 In an apparent move to avoid extending another invitation to the Inspector General of Police, Ibrahim Idris, the President of the Senate, Bukola Saraki, yesterday ignored a prayer to summon the police boss to appear before the lawmakers. 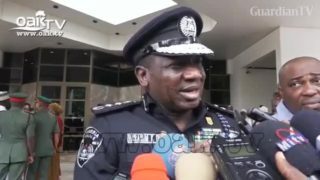 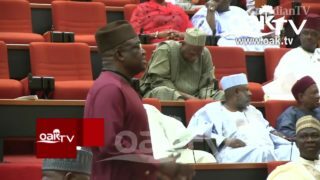 After 50 minutes closed-door session, the Senate on Wednesday declared the Inspector General of Police, Ibrahim Idris, as an enemy of democracy. 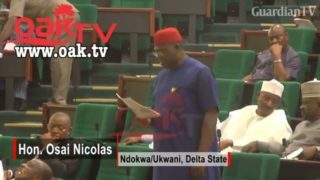 The House of Representatives has called on the Inspector-General of Police, Mr Ibrahim Idris, to dislodge herdsmen who have invaded Ossissa community in Delta.